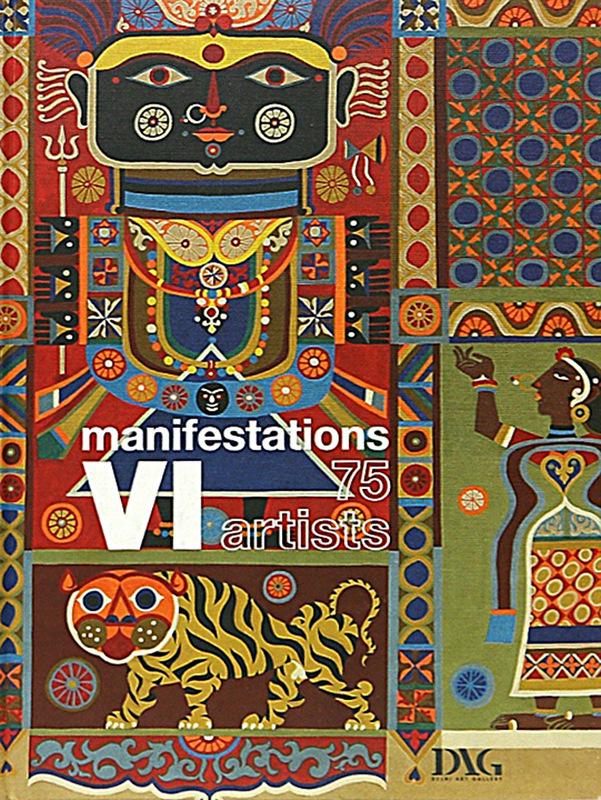 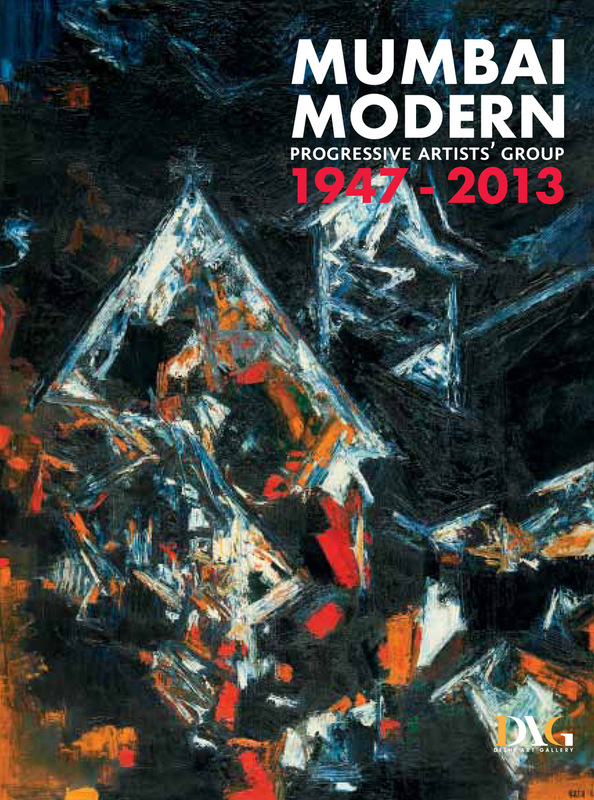 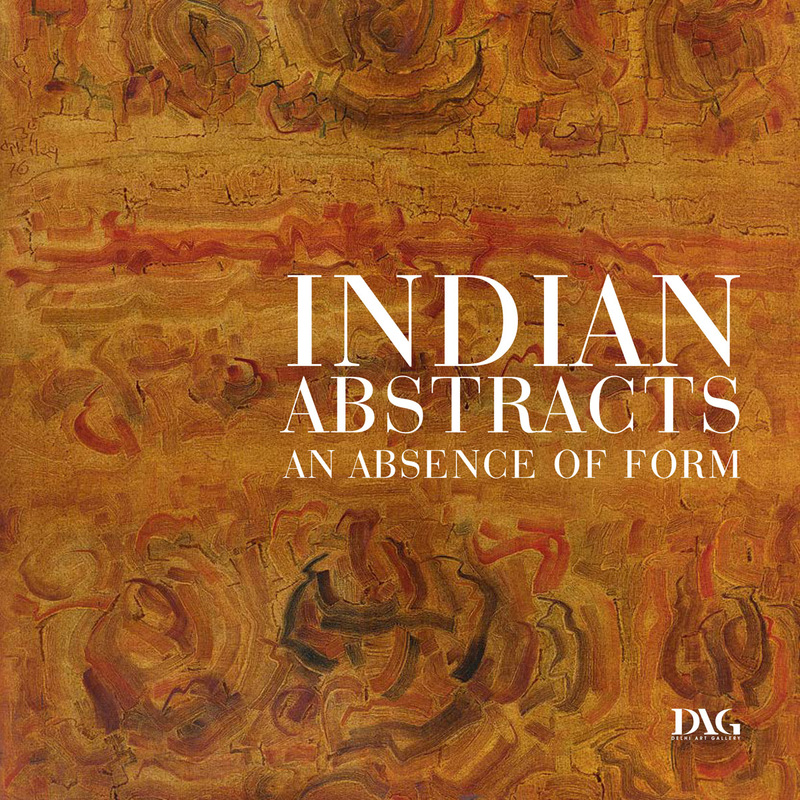 DAG’s publications department has created probably the finest art books in the country that accompany its exhibitions. 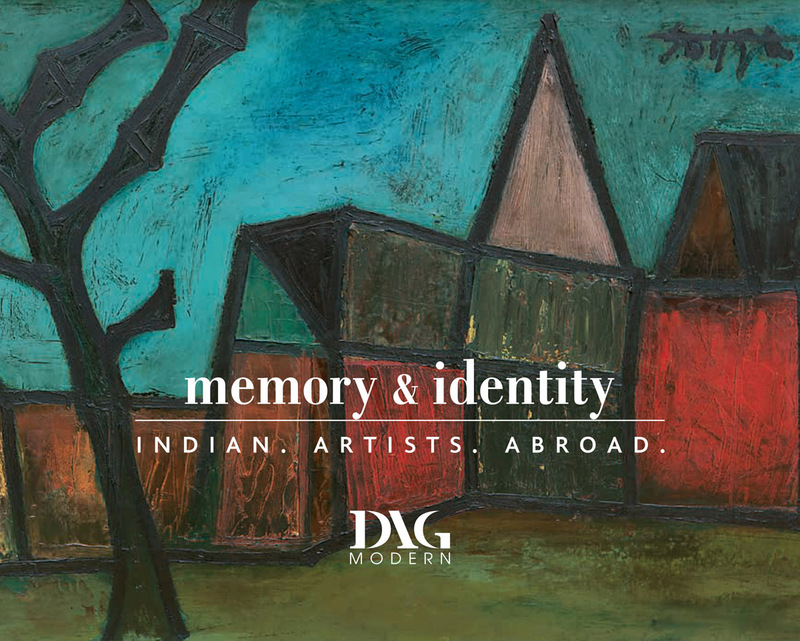 Backed by extensive research, primary and secondary study, archival backup and rare photographs, these books are collectors’ items for their quality and historicity. 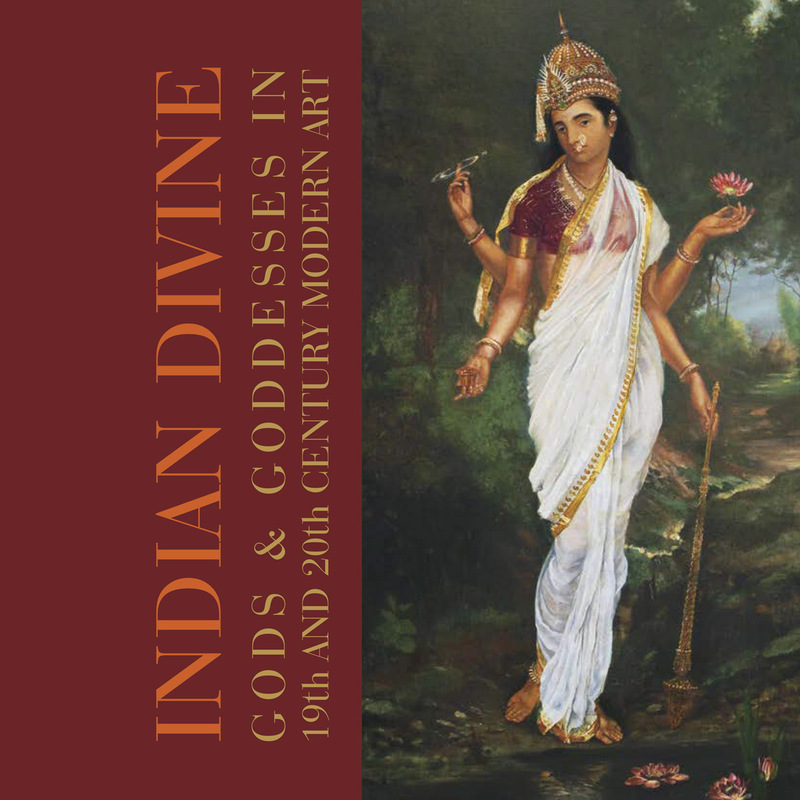 Written by eminent scholars and researchers, they combine historical information with the anecdotal to arrive at a narrative that is never daunting even for the lay reader. 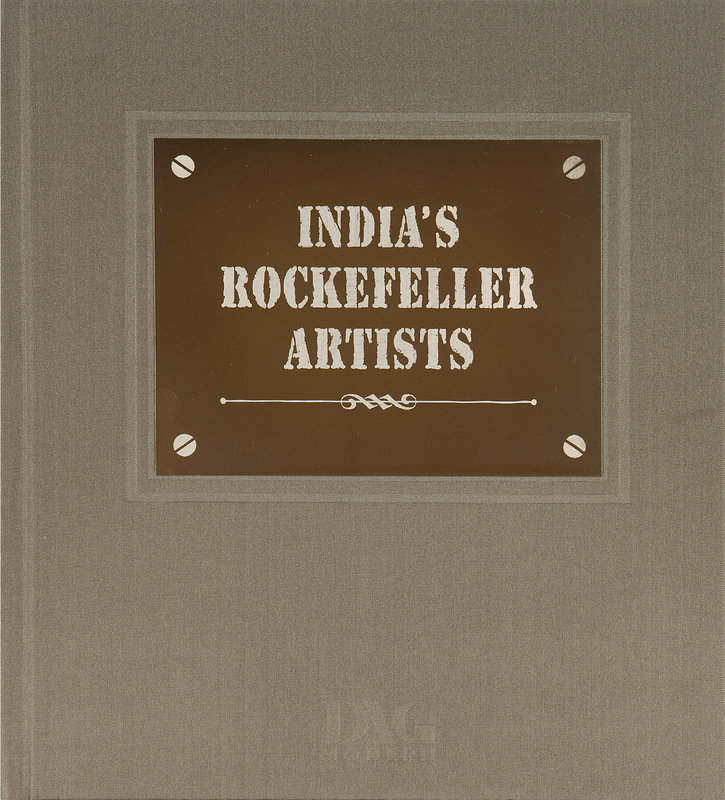 Consisting of thematic books as well as monographs on individual artists, they are well packaged, combining excellence in design and production standards with the finest instances of an artist’s oeuvre. 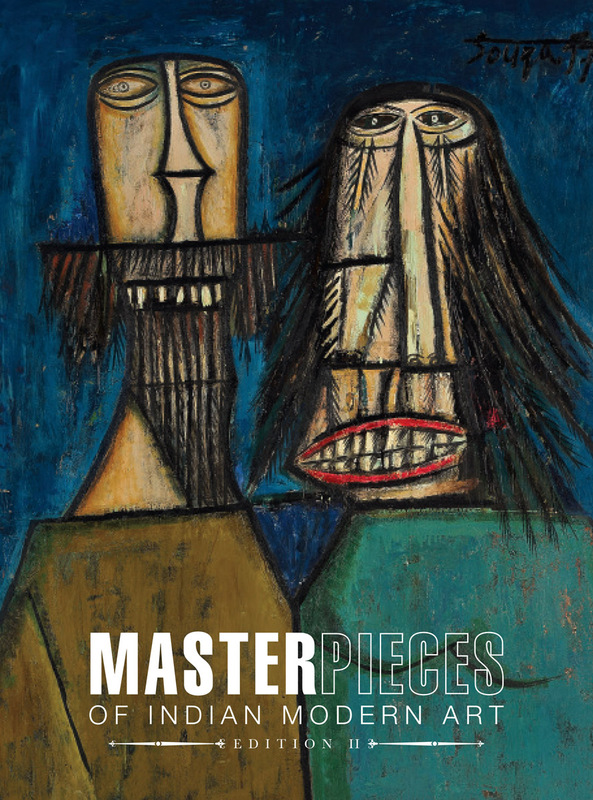 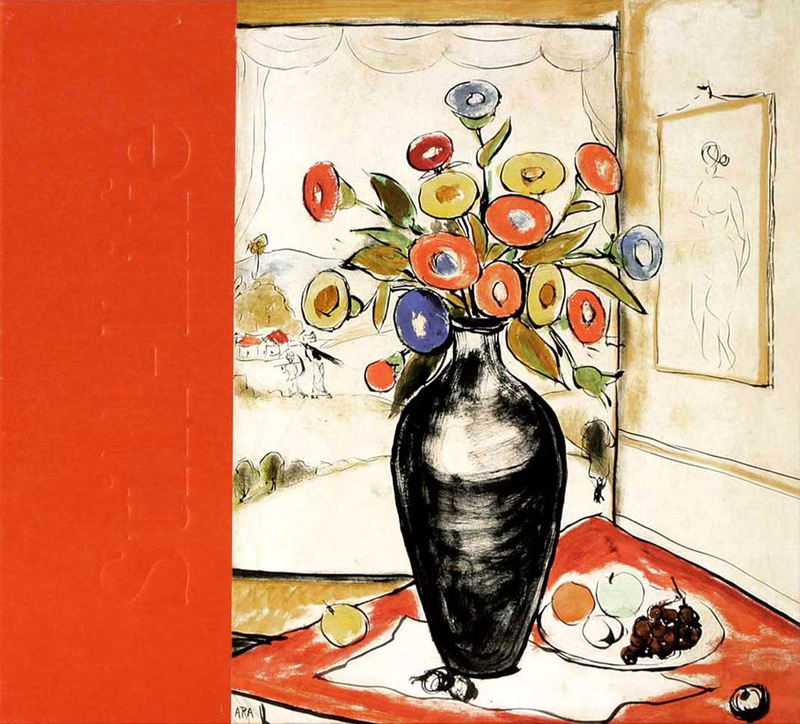 Extensively illustrated, they have proved, over time, to be reference catalogues that trace the development and flow of pre-modern and modern art in the late nineteenth and twentieth centuries. 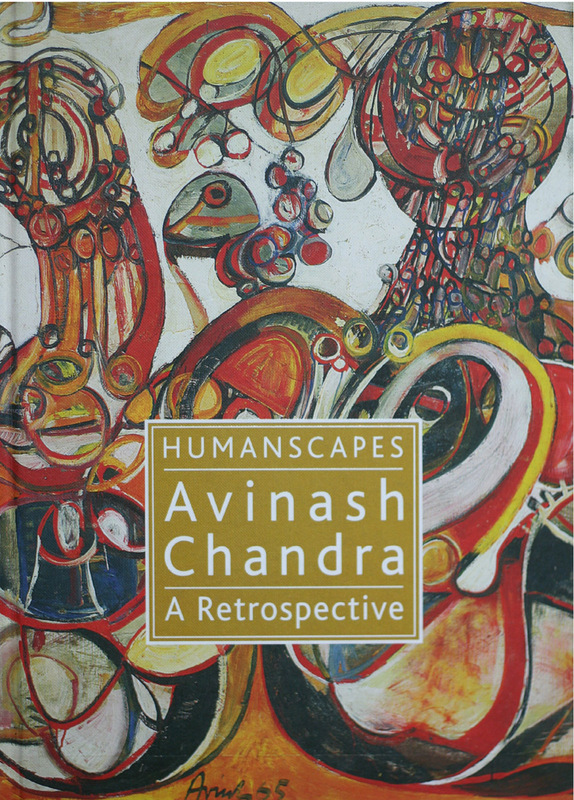 Impeccable detailing goes into the making of each book – from the choice of titles and covers to the content and design. 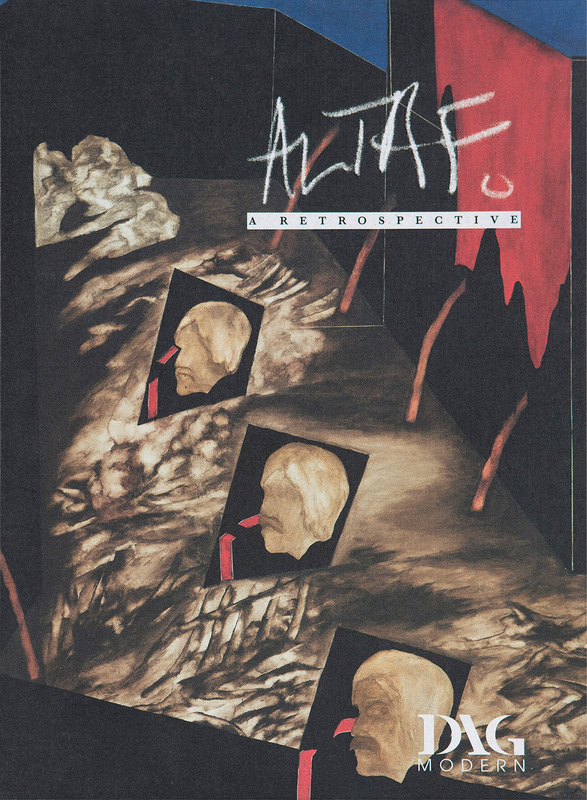 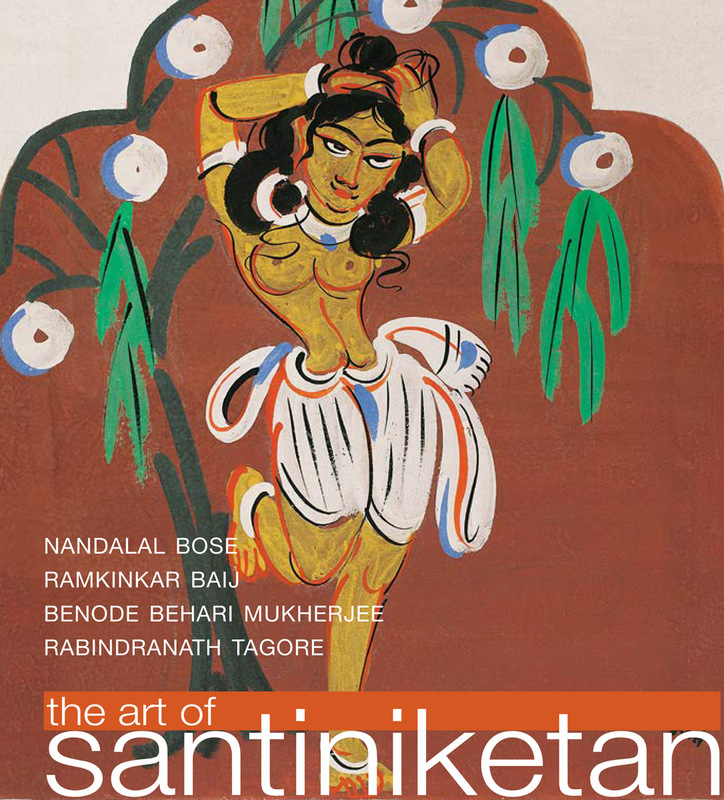 Effort is undertaken to help the reader/viewer explain the complexity of artistic works with handy pointers on how to read into and understand the works of the art under discussion. 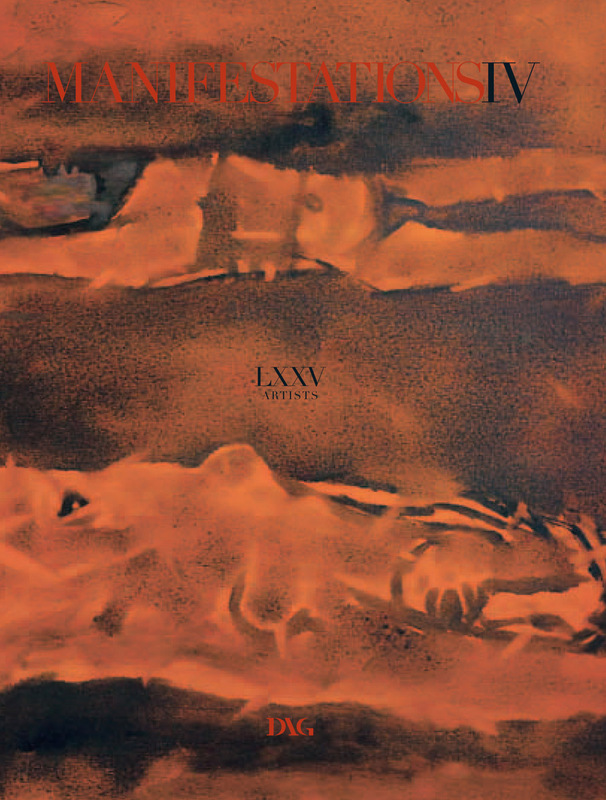 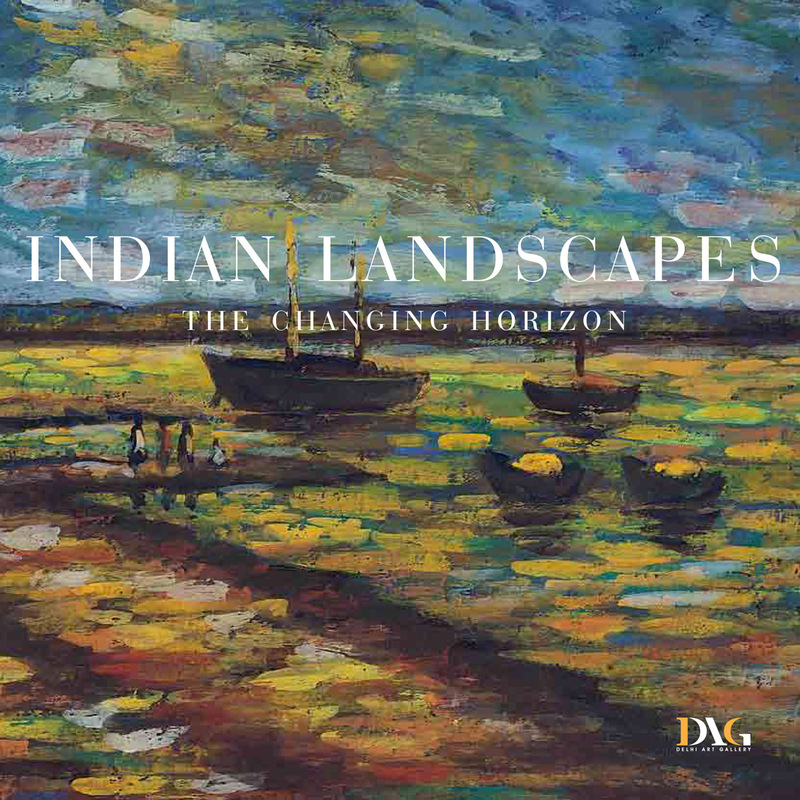 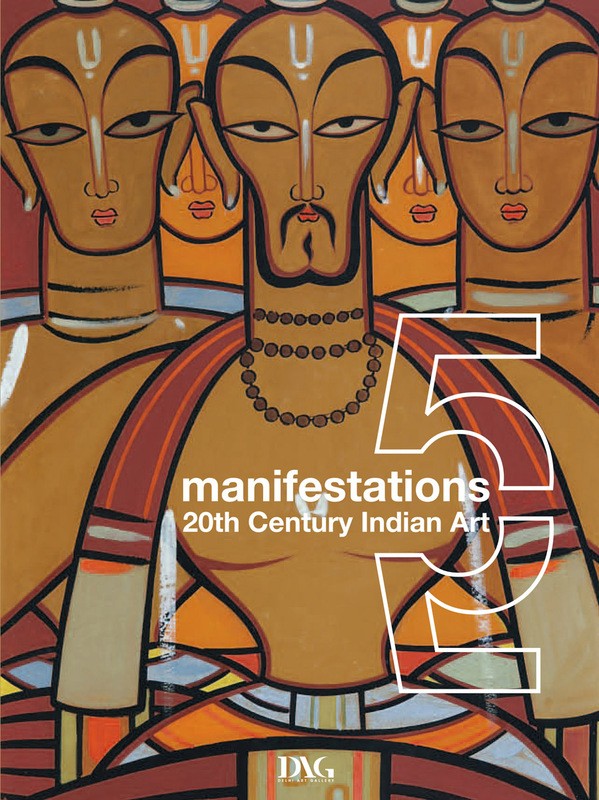 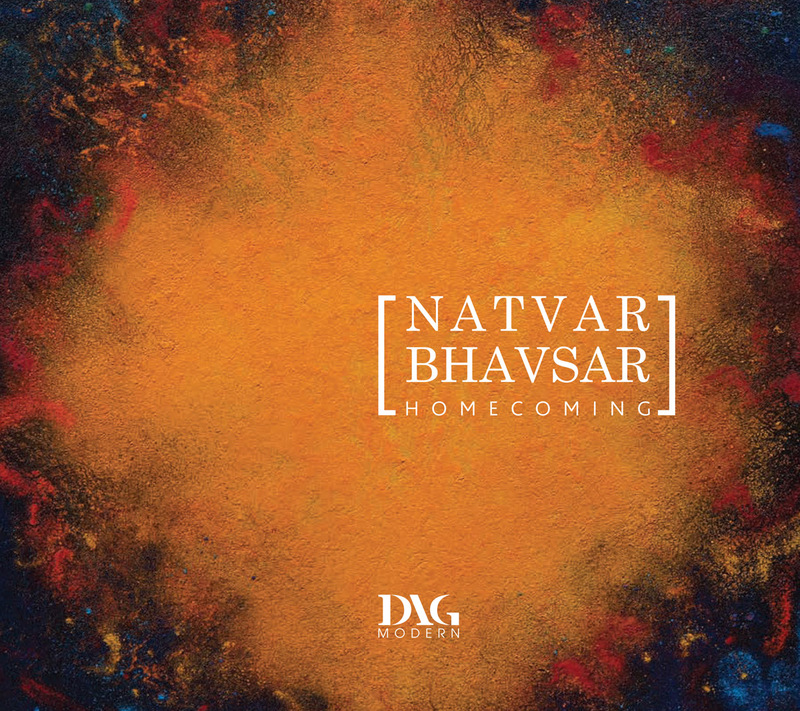 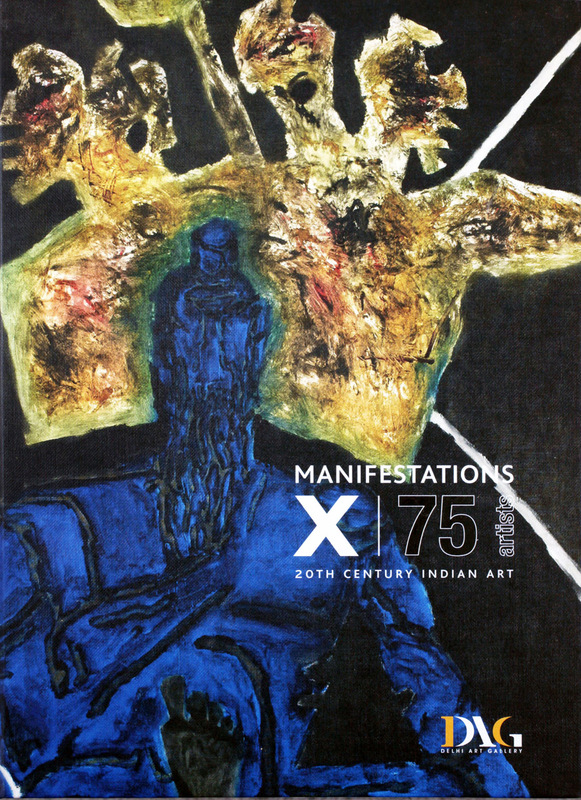 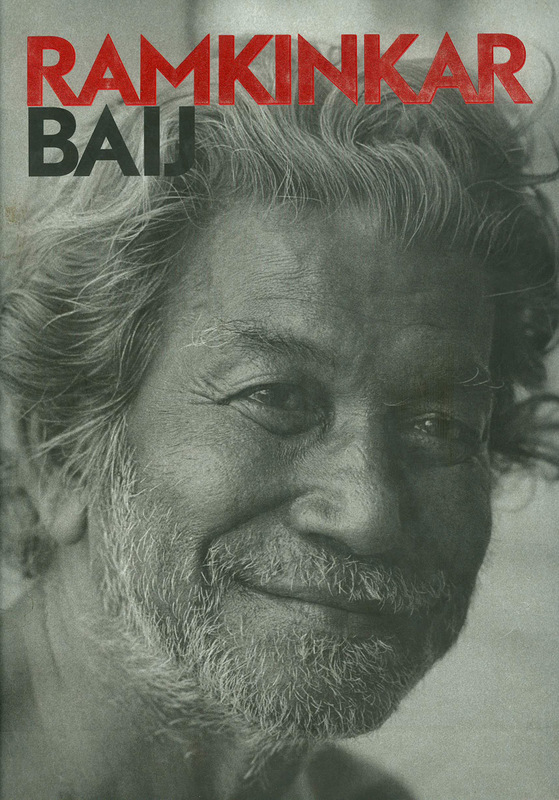 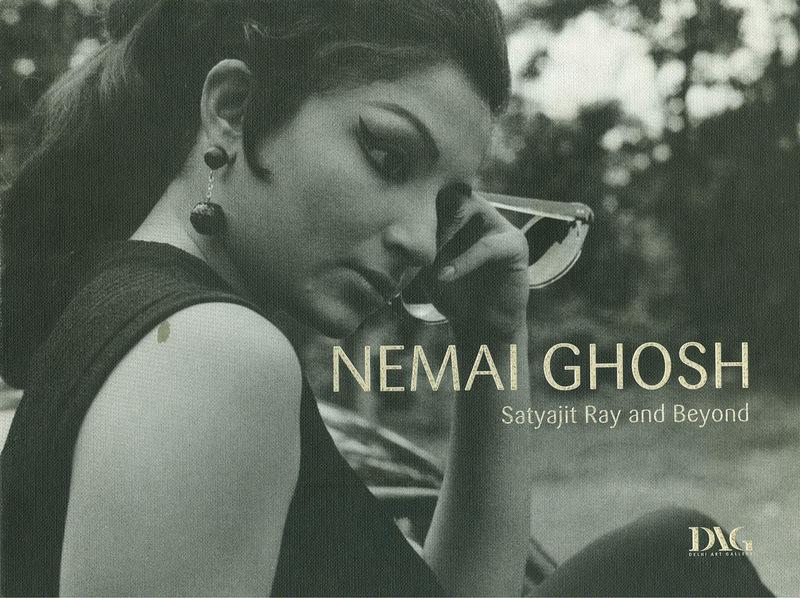 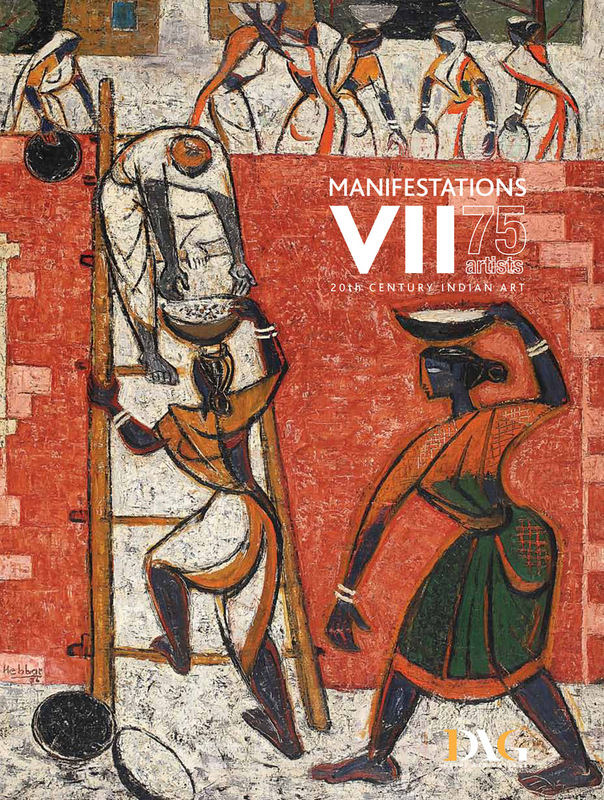 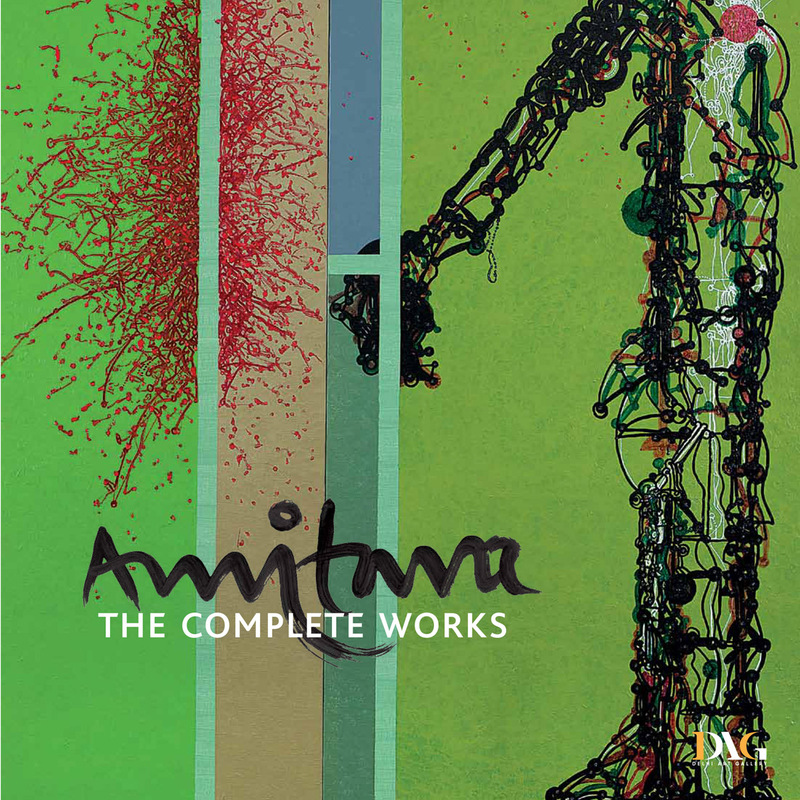 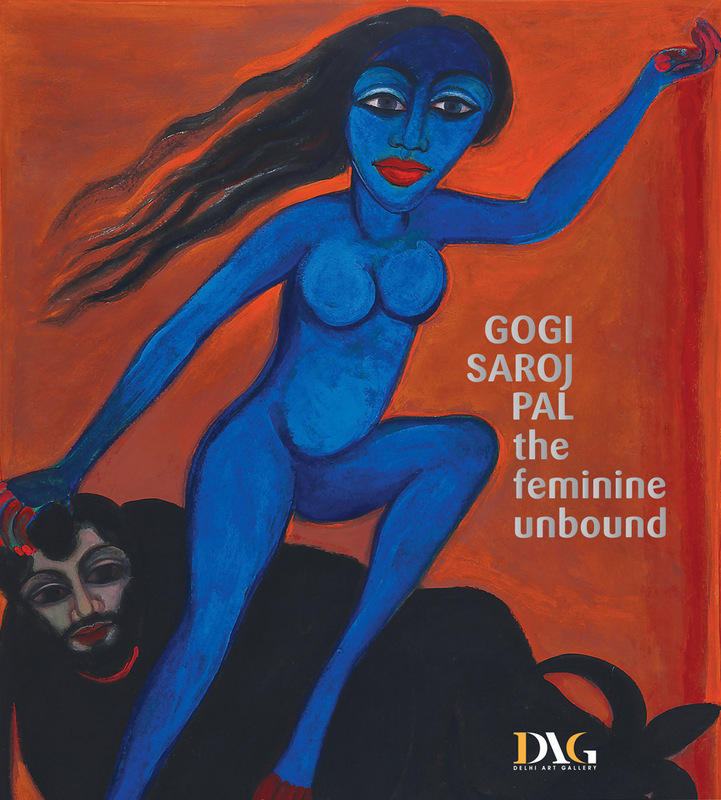 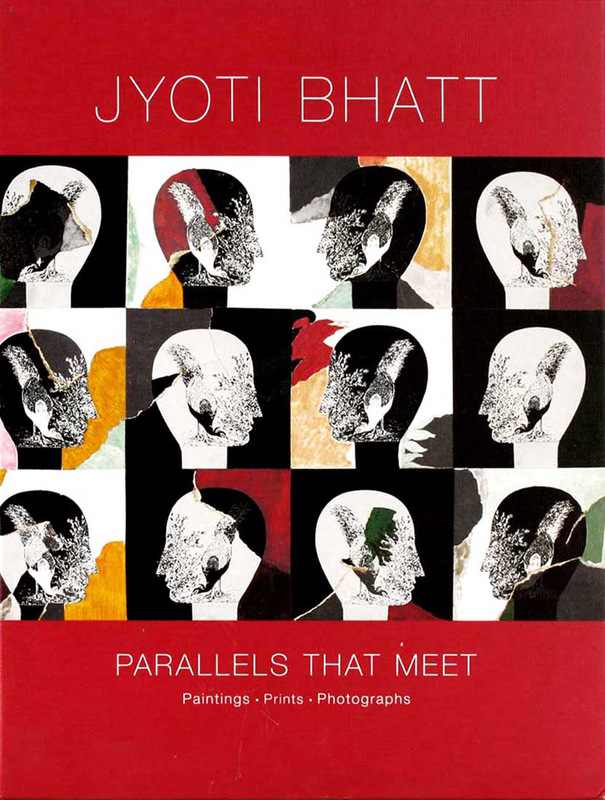 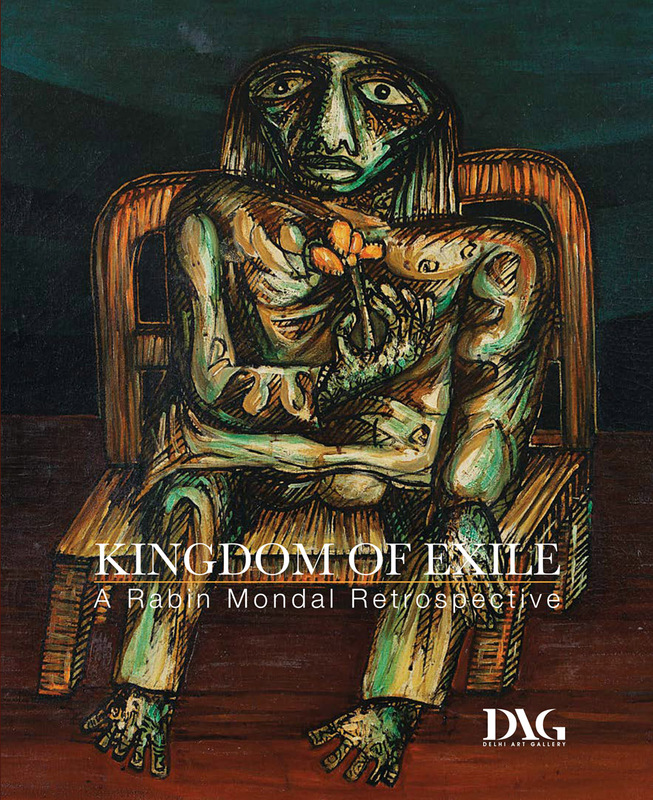 With fifteen years of printing history, DAG has put together an extensive catalogue of art books that can summarise India’s art history in a myriad ways – chronologically, regionally, by movements and collectives, or genre. 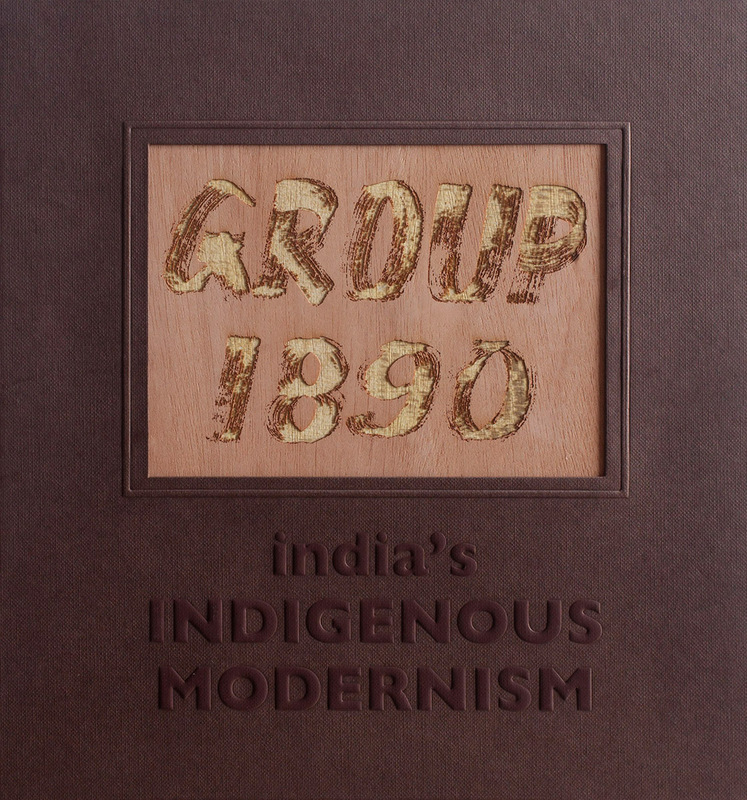 Some may appear in several volumes while others are stand-alone publications, or smaller monographs. 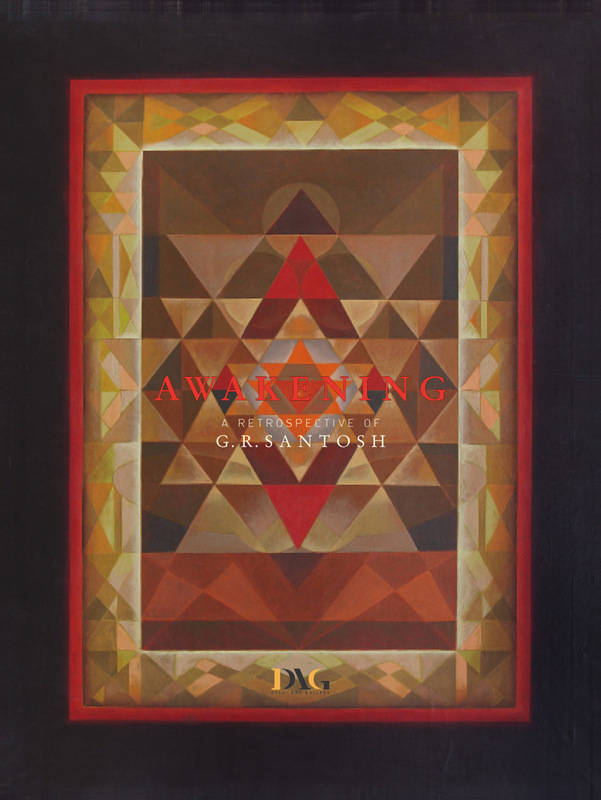 Great care is undertaken to ensure that these books remain in the purview of the lay reader unfamiliar with art jargon, thereby making them reader-friendly and accessible to a large group of readers who may or may not have an interest in art. 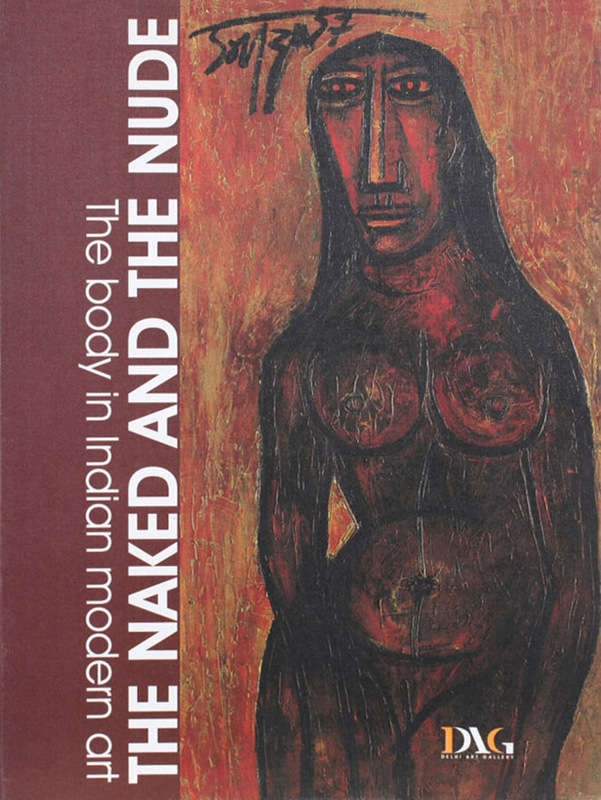 The books are attractively priced so that a larger audience can take them home – as works of art in themselves. 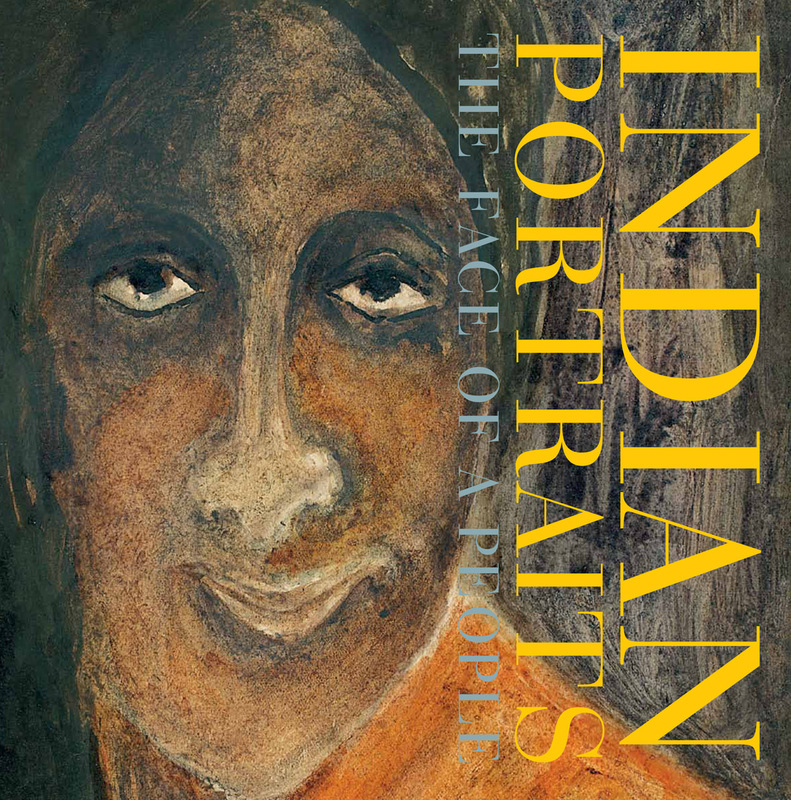 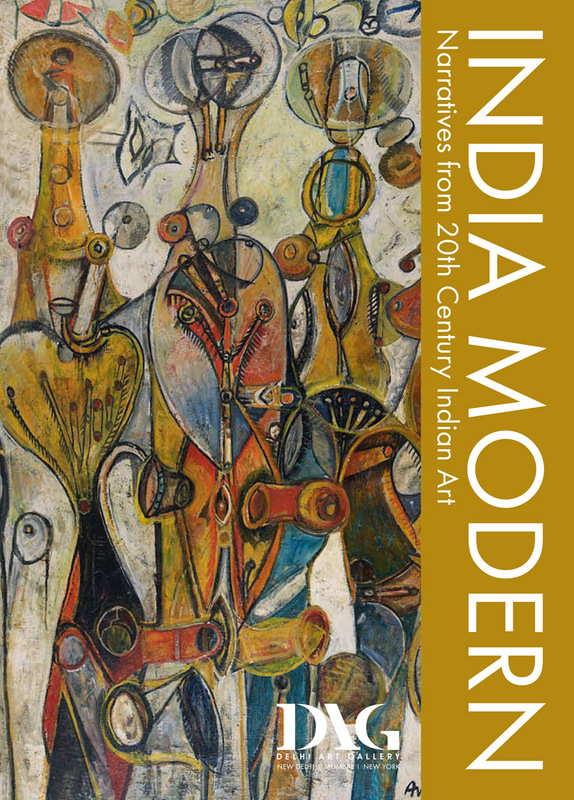 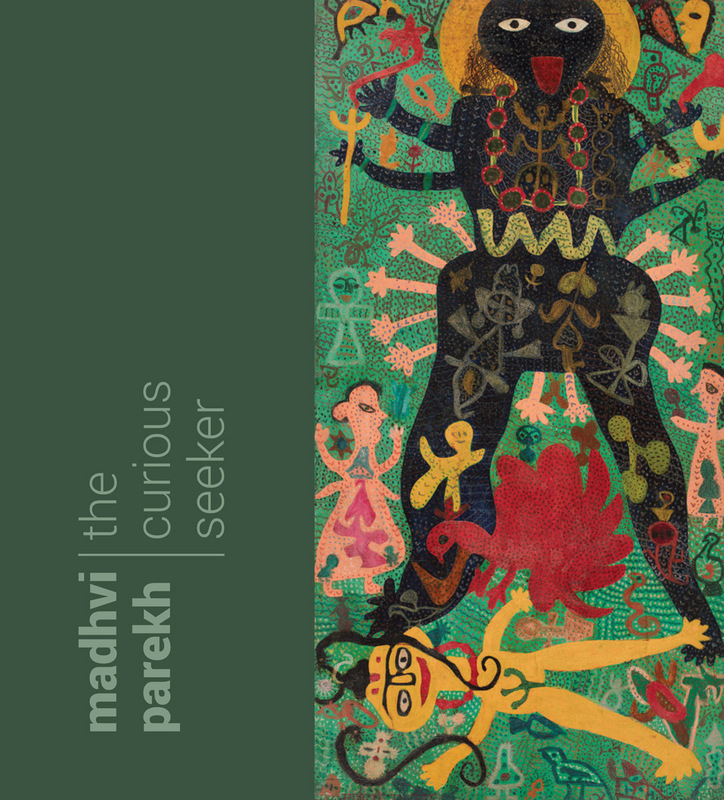 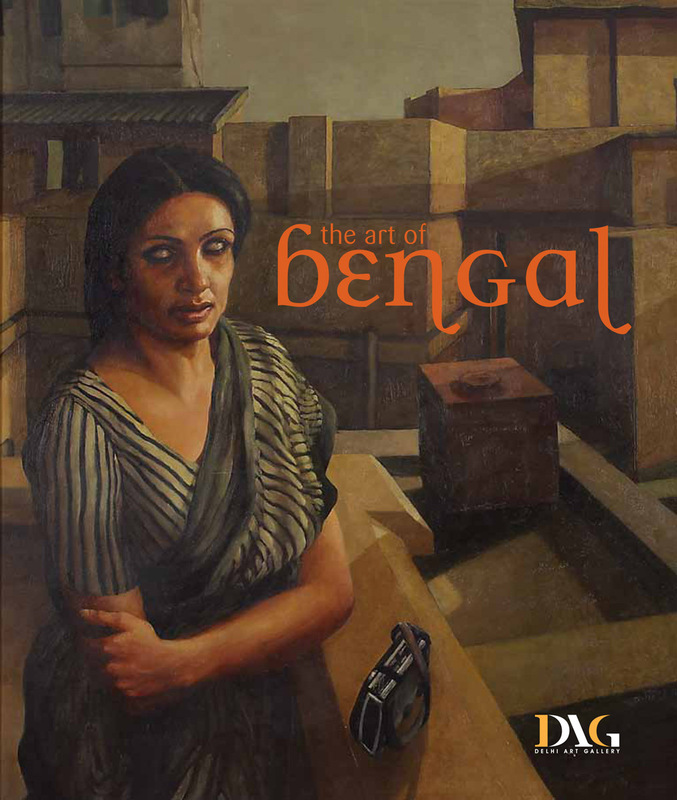 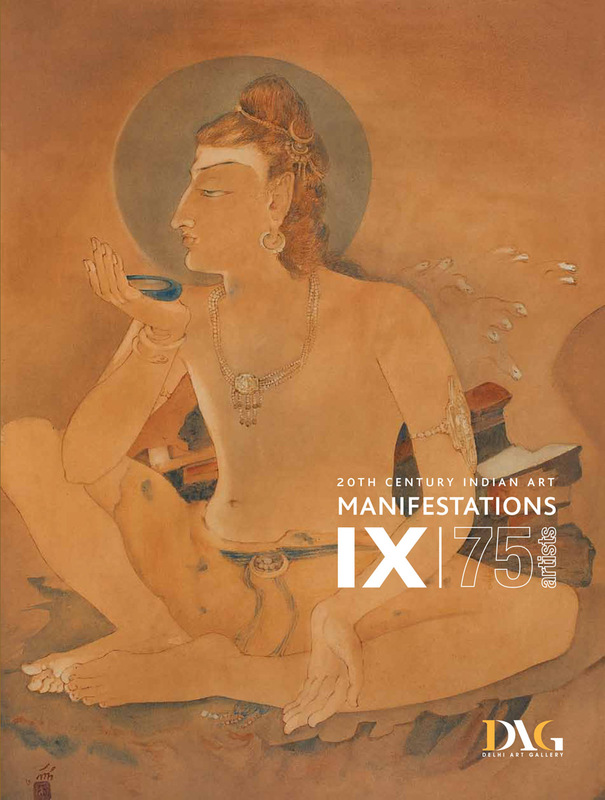 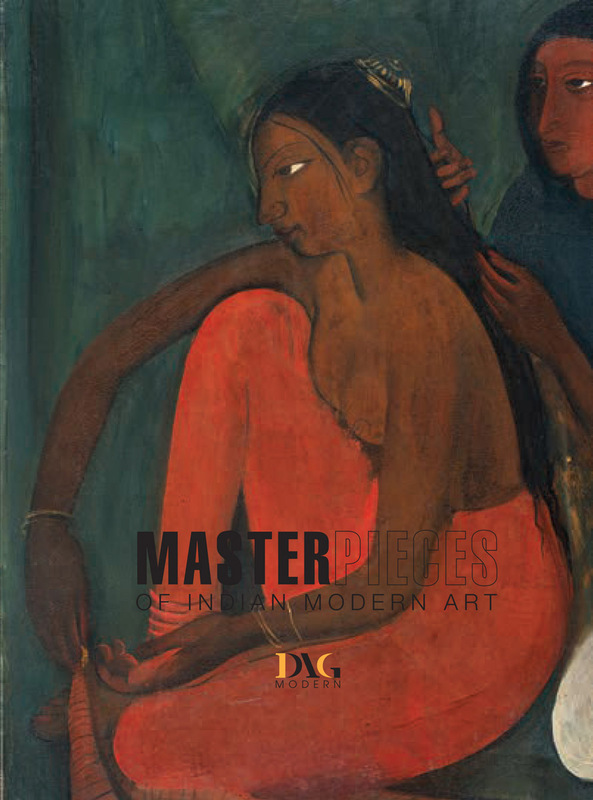 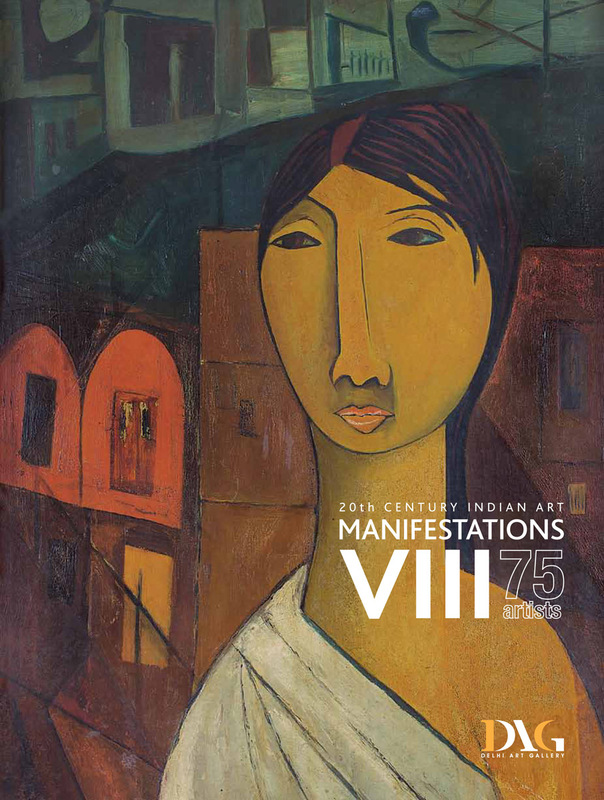 In recent times, the books programme has extended to include children’s books on art and artists, artist biographies, facsimile editions, and a range of books that cover the extensive span of Indian art practice.